The comment was on one of my photos on Flickr for a PhotoPlay project at TheHighCalling.org, and the comment was from the Photo Editor Claire Burge. The assignment was to use the macro setting on a camera and get a very close-up shot of rust. If you’re not familiar with photography, then using that macro setting will bring strong focus to an object very near to the camera, and blur the background. 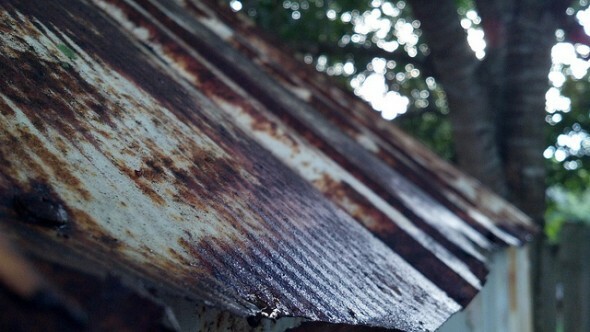 In this case, the photo I took was of a rusted metal roof on a shed. There were some trees in the background with a setting sun behind them. The result in the open space between the distant, blurred branches and leaves were these out-of-focus points of light referred to in the photography world as bokeh. I felt a great sense of pride when I figured out what bokeh is, and was even more grateful that Claire challenged me in a way that I was able to capture it. You see, I’m not even an amateur photographer. You may have picked that up based on Claire’s comment that I was getting the picture with my phone. Like many non-photographers, the 8 mega-pixel camera on my phone is arguably the best camera that I own. Maybe one day I’ll drop the few hundred dollars it’ll take to get me something that will take really nice pictures, but I don’t know that I need to. The really cool part about these PhotoPlay challenges is that each one teaches a little lesson in photography. One time it was all about using the “rule of thirds”. Now every time I look through the lens, I’m looking for how the screen is divided. Another time it was all about framing the shot. Now I’m always looking to how the edges of the picture look and if there are any natural frames in my subject that I can take advantage of. Claire tells me that she’s impressed with my photography because I learn and continue to apply all the previous lessons. And after her little bokeh-comment, guess what I’m always trying to capture again? I’ll probably never be much more than a mobile (phone) photographer. Mostly because I just don’t have any intent of trying to get better quality pictures that what I’m getting now. The other reason is using my phone’s camera allows me to share images immediately with my social networks. 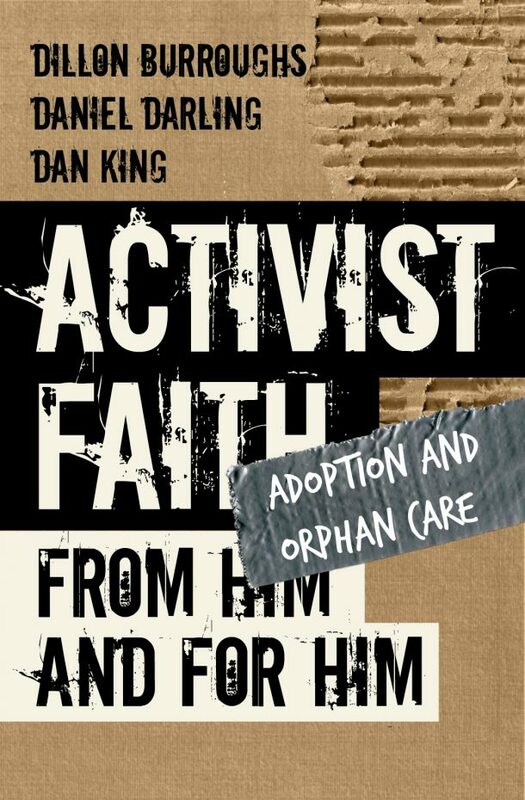 That’s a big thing for me as I get involved in ministry programs, community service and outreach activities, and especially for mission trips. More than making me a better “photographer,” working on these PhotoPlay projects and learning the rules and practices that help me take better pictures, I’m learning to look at the word differently. And learning how to look at the world differently is helping me to grow in my craft as a writer. I find myself trying to do the same thing with words that I’m learning to do with images. How can I position the subject properly through my verbal lens? Are there any natural frames around my subject that I can use to give better structure to edges of their story? And how can I focus on the dirty, nasty, unbeautiful aspect of my subject in a way that also captures the wonderful bokeh-light that makes it all worthwhile? i totally expect to see you in the next photoplay challenge! Your cell phone is your pencil, dude. Claire (‘cleh”) and Kelly are definitely some great folks. We are so lucky to work with them at The High Calling. I remember in my photography class in High School we spent the first 6 weeks drawing. With pencils. We were confused, but it helped us think of the cameras as elaborate pencils. We were still artists. i love this idea of my camera (even if it’s on my phone) being my pencil and the tool that i use to draw the world that i see around me. i definitely see my dabbling in photography as an artistic practice that is helping me explore my creative side. I could have written this! But you said it so much better. wow… thanks for the encouragement sandra! you rock dude! I have been amazed with some of the photos I’ve taken with my phone lately. They are much better than the ones I get with my “real” camera. I see the world differently, and pay more attention, when I stay open to seeing images to capture from my everyday life. That inspires my writing and all aspects of my creative life. I built a virtual Advent calendar (www.faithsquared.net/advent-calendar/) and was happy to be able to include several of my own photos. Your post makes me curious about Photo Play, and I will be looking into it. Thank you! I saw a photo blog the other day where all the photos were taken with a camera It was excellent. Sorry, I don’t have the link. when i read that at first, i was like “duh, photos are always taken with a camera,” but then figured that you were talking about using the camera on a phone. i’ve heard of some blogs doing that, and think it’s a great idea! 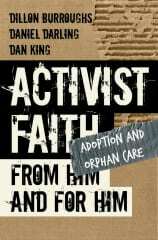 i would definitely love to see you join in on the photoplay fun over at thehighcalling.org! and your advent calendar looks really cool… which are your photos? I agree that the possibilities with mobile photography are exciting and it would be a fun topic to explore! Thanks for checking out the Advent calendar. My photos are on the 3rd, 5th, 7th, 10th, and the 12th-17th. Some were taken in Ireland and some in my living room. Do you know if there’s a way to sign up for PhotoPlay so that I get notification when a new project starts? Or what would be the best way to stay in the loop on that? I’m following THC on Facebook and many of the authors/bloggers on Twitter. Maybe that will be enough, but if you have other thoughts, I’d love to hear them.